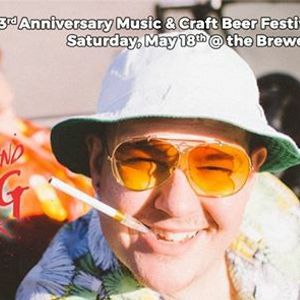 It’s time to come help us celebrate our 3 Year Anniversary with our THIRD ANNUAL BEER & LOATHING IN LITTLE ROCK Music and Craft Beer Festival!! We are kicking off the day with the return of BEER YOGA by Cheers and Namaste Yoga at 10 am. The rest of the festivities begin at 11am and go all day! 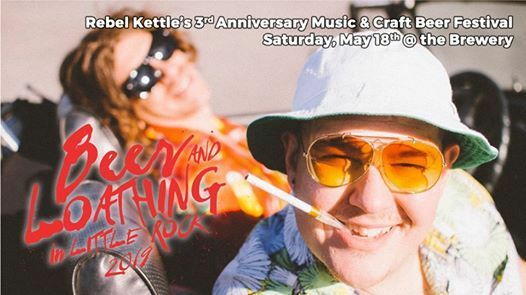 The party will extend from inside the Brewery, out into the Beer Garden and down to the street. That’s right, we are taking over the block! Pets are not allowed in for the festival, however service animals are permitted. Heifer International is supplying us with a few of their fun and interactive yard games. Family friendly, so feel free to bring the kiddos. Music starts at 2pm and goes until 10pm! We will bring back a few of our favorite beers from the past three years along with some new experiments. 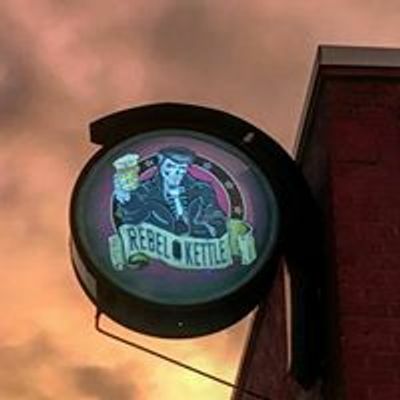 There will be a BARREL AGED BEER BOOTH that features BLACK REIGN, a Bourbon Barrel Aged Russian Imperial Stout (11% ABV) and other beers we have aged in barrels and cellared. Free to enter. No ticket necessary, but you have to come along for the ride! Cheers!